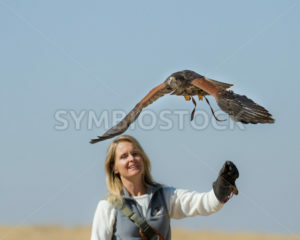 BOISE, IDAHO – OCTOBER 7 : Unidentified handler at World Center for the Birds of Prey holds a Swainson Hawk on October 7th, 2012. 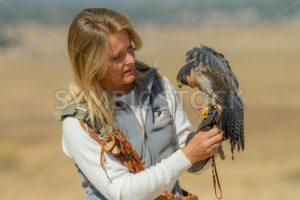 BOISE, IDAHO – OCTOBER 7 : Unidentified trainer at World Center for the Birds of Prey handles a peregrine falcon on October 7th, 2012. 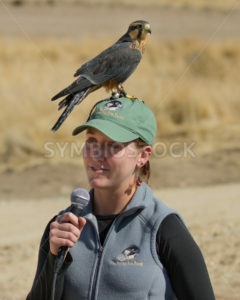 BOISE, IDAHO – OCTOBER 7 : Aplomado Falcon lands on the head of a presenter at World Center for the Birds of Prey on October 7th, 2012. 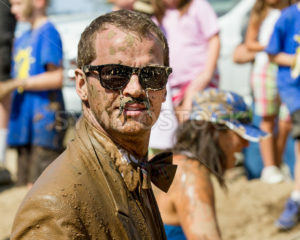 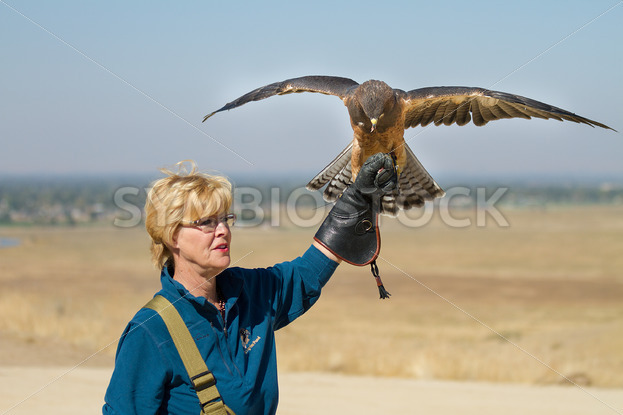 BOISE, IDAHO – OCTOBER 7 : Unidentified trainer at World Center for the Birds of Prey handling a peregrine falcone on October 7th, 2012. 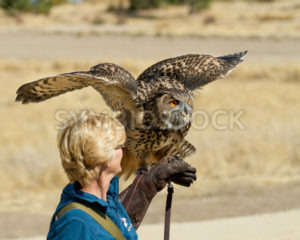 BOISE, IDAHO – OCTOBER 7 : Unidentified trainer at World Center for the Birds of Prey holds a Eurasian Eagle owl on October 7th, 2012. 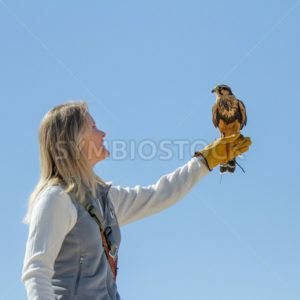 BOISE, IDAHO – OCTOBER 7 : Unidentified trainer at World Center for the Birds of Prey holds a peregrine falcon on October 7th, 2012.